WeGotSoccer and Admiral Sports have teamed up to bring you the WGS Professional Soccer Socks, the perfect performance material soccer sock built to perform on game day. 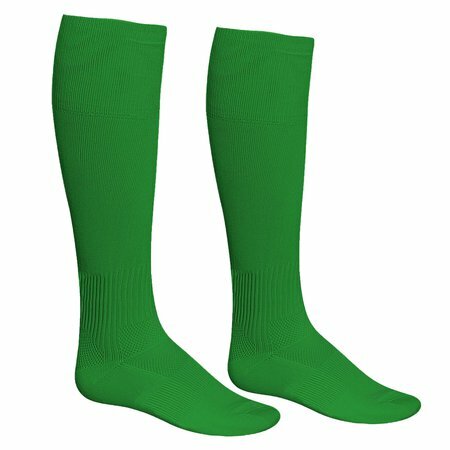 This Sock is made from premium sweat wicking material will keep you comfortable, dry, and supported, at a tremendous value! Ribbed articulated elastic ankle and arch for added support. Performance Sweat-wicking material and knit calf keeps your leg vented, cool, and dry on gameday. Reinforced heel and toe for added durability and padded footbed for comfort. The WGS Performance Soccer Socks - Available at WeGotSoccer!